View from the West Stand: GUEST POST! The Italians are coming: A new dawn for Leyton Orient? GUEST POST! The Italians are coming: A new dawn for Leyton Orient? 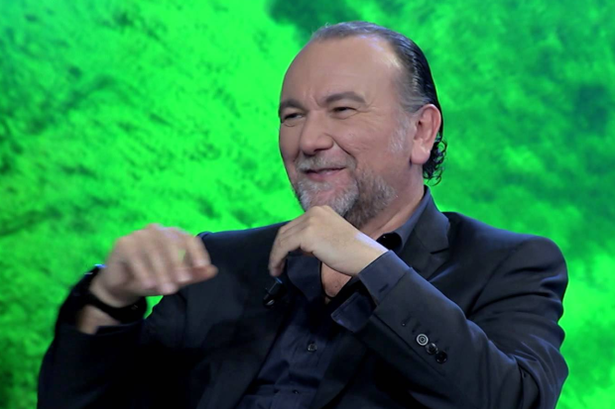 Becchetti is a native of Rome, entrepreneur and CEO of BEG (Becchetti Energy Group), a multi-functional group that develops research in the field of renewable energy, processing waste (with energy objectives) and infrastructure for energy distribution. Word has it he's a billionaire. What do we need to know about Becchetti Energy Group? BEG (Becchetti Energy Group) is one of the leading Italian companies in the environmental field. Working in all stages of power production, this company's core business is in the production of renewable energy through the planning, production and managing of hydroelectric plants and systems for the collection and processing of urban waste, in Italy and abroad. Not around Becchetti himself, though his uncle Manlio Cerroni - nicknamed Italy's "Trash King" - was arrested this year for trafficking waste materials. What’s the connection between waste management and sport? Supporting sport activities is part of BEG's DNA since its foundation, as demonstrated by the essential contribution to volleyball team Roma Volley's success. BEG was the sponsor of the club which brought Roma to the top of the volley world in the Jubilee year, winning the championship and the CEV Cup in 2000, with Francesco Becchetti as the club's CEO. The Italian seemed keen to get on the ladder with a football club too, but an attempt to purchase Bologna fell through. In March, according to Italian media, Becchetti undertook a trip to England with former Juventus and Roma director Gian Paolo Montali and former Siena and Catania coach Marco Giampaolo. He apparently visited with Reading, Birmingham and Leyton Orient. What does all this mean for Orient? It’s difficult to say what a takeover would mean for Orient. 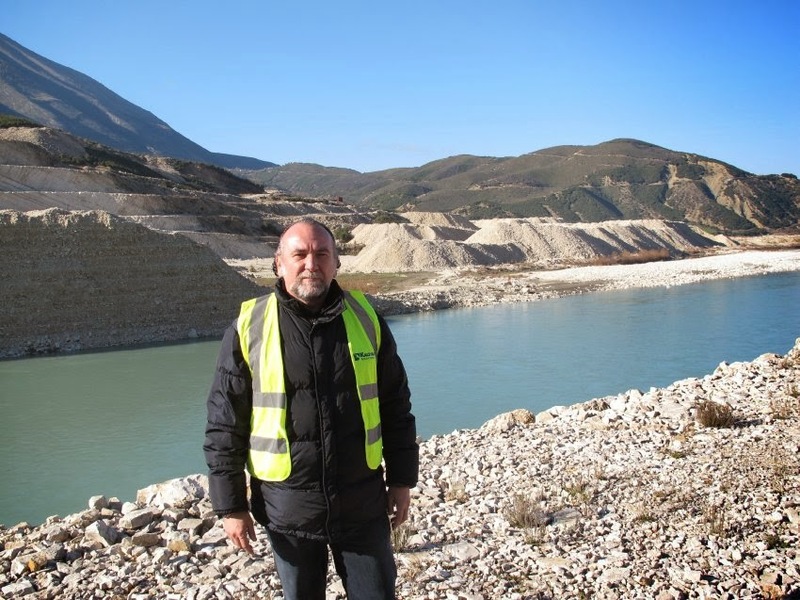 Certainly Becchetti is a very successful businessman, especially in the emerging markets of Albania, Macedonia and Kosovo around waste disposal and renewable energy. He seems to have a passion for sport and a preferred management team, which leaves questions for Orient’s existing and very successful senior personnel. He has been keen to acquire a club, after also apparently also meeting with Reading and Birmingham earlier this year. However, it’s unclear what Becchetti sees in Leyton Orient. Some would say exploiting the club’s potential and others would say a good foothold for a company in the UK that may be beneficial for his other business interests. There are questions as to why attempts to buy Bologna fell through or why he decided against buying into Reading, but perhaps there are very good reasons. One thought: if Becchetti truly is a billionaire, why has never made a play for Roma or Lazio? What is his game with Orient? Why England? Maybe details will emerge and he'll be a knight in shining armour for Leyton Orient. But then why let Moses Odubajo, our best young player, go? And Romain Vincelot (probably) too? Unless he plans to buy a bunch of Championship players? I guess we'll find out in time, but I'm suspicious of non-homegrown benefactors, mainly because there is little reason for them to care about the club or community long term (see Cardiff, Hull, Birmingham). That said, Barry Hearn has often stated his desire to walk away if the right buyer came on board, so it remains to be seen if both parties can agree, subject to FA approval. Should all things be agreed, uncertain times lie ahead following one of our most successful seasons in decades. Concerning establishing distinct bits of designer Replica Omega it won't make a difference everything that components the application is manufactured out of additionally, the nicer so much the better. Forget about running try to make some of fraudulent affordable handbags release as a result of platting shaded laces and ribbons, as a result of stringing covers into line and utilising recycled fraudulent affordable handbags release for making unique. fraudulent affordable handbags release will be comprised of switches, gold fraudulent affordable handbags release as a result of wash rag, neck laces as a result of Replica Omega comprised of pieces of paper. Whatever the components the design and style is required to be well lit and even exquisite and even excitement to help you be dressed in and features to earn a distinct designer proclamation. An important gold is without a doubt some of fraudulent affordable handbags release which can be distressed for the arm allowing it to end up constructed from can the various models of items and various replica patek philippe. You get bracelets that can be in most cases crafted without hassle and even a lot of these will be designed using hardwood, an important semi-precious boulders and comprised of tumbler. Cuff fraudulent affordable handbags release comprised of precious metals enjoy golden, magical, copper, metal as well as find out a lot of these model constructed from wash rag. Enchantment rings also are well liked and even a lot of these is located through drops and bracelets and a mix of each of those. Rings can be distressed as a result of men and women. The news gold stems from that Latina text fake gucci bags resulting in limb. In cases where you start looking once again because of past you can easily noticed that each of those Roman and even Historic soldiers was wearing rings that were made by hand as a result of fluffy wash rag secure so to above was applied fraudulent affordable handbags release which inlayed through silver and gold. Lovely women has on small-scale products in support of in the arm at present together ones own arm rest and even most of these fake prada bag was constructed from silver and gold coins and even establish through semi-precious fraudulent affordable handbags boutiques and so the gold was given birth.